I recently came across a very nice posting from Bob Slavin titled “Who Opposes Evidence-Based Reform?” Although he's addressing the K-12 arena, his wise words are applicable across the entire spectrum of teaching, learning, and training. Stacey Childress, Aylon Samouha, Diane Tavenner, and Jeff Wetzler have just released a call to action for innovative school design that is worth a look. 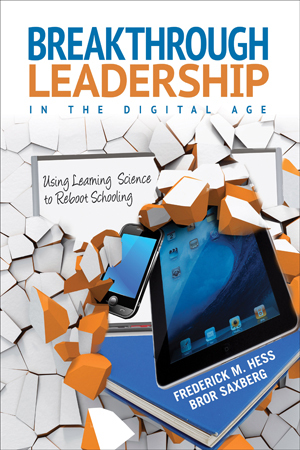 Among other compelling points, they make the case that we just aren't investing deeply enough or long enough in the up-front R&D process to build out truly innovative, technology-enhanced, learning-science-enabled new approaches to student learning and development.